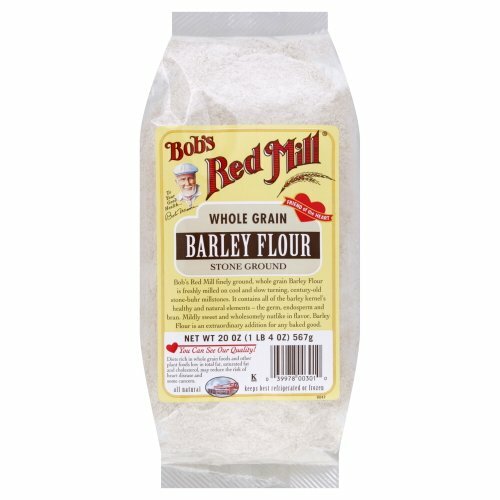 Bob's Red Mill Barley Flour is a stone-ground flour with a slightly sweet, nutty flavor. Replace up to 1/2 cup of flour in your recipe with Barley Flour. Great for use in muffins, pancakes, breads, scones, and rolls. View More In Barley Flour.